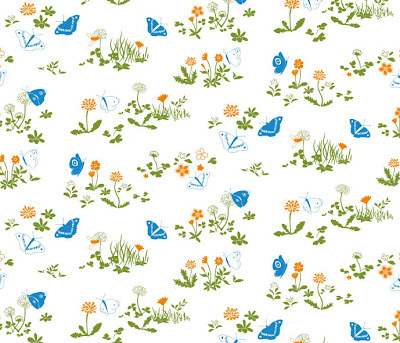 Forest & Sea | hand drawn nature on fabric, accessories and homeware: Love your weeds! Tree-hugger's Lawn Details - click for larger view. 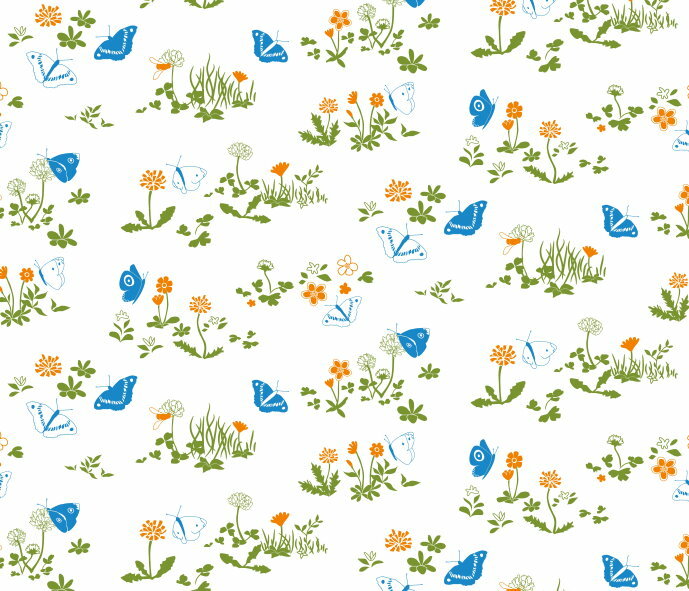 This weedy design was inspired by the idea of leaving a bit of your garden for wild, native plants to grow.If you're not a lover of weeds but would like to attract more butterflies to your outside space, there are loads of websites about which flowers butterflies will be attracted to - either for nectar or as a food source for their caterpillars. These small, natural areas add up fast to increase the available habitat for local wildlife! I find it's never a problem to leave an area to weeds! Thanks Nina! Yes, there are lots of gorgeous designs this week but luckily you can vote for as many as you like!